Revive Beauty is a family owned business who always put our clients first. We have a team of dedicated and enthusiastic therapists who will care for your every need. Salon Director, Kaleigh O'Connor ensures the superior levels of customer service and high salon standards are maintained at all times. 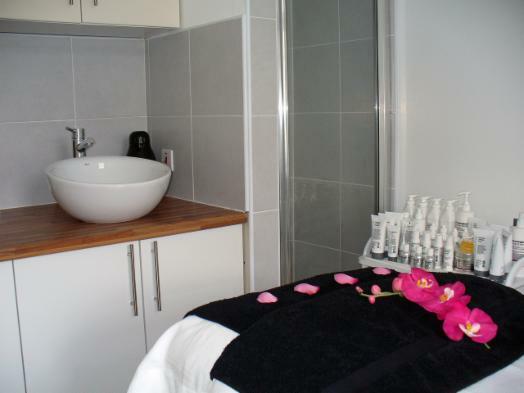 Our main aim at Revive Beauty is to provide professional, effective and tailor made treatments at an affordable price. We owe every bit of our success to our clients and therefore create a relaxing and calming atmosphere, match each treatment to our clients needs and offer late night appointments to accommodate hectic lifestyles. We only use superior, professional and leading brand products in all our treatments. Dermalogica Face & Body products, BareMinerals Make Up products, OPI Nail products, Tea Tree Waxing products and Shellac products.